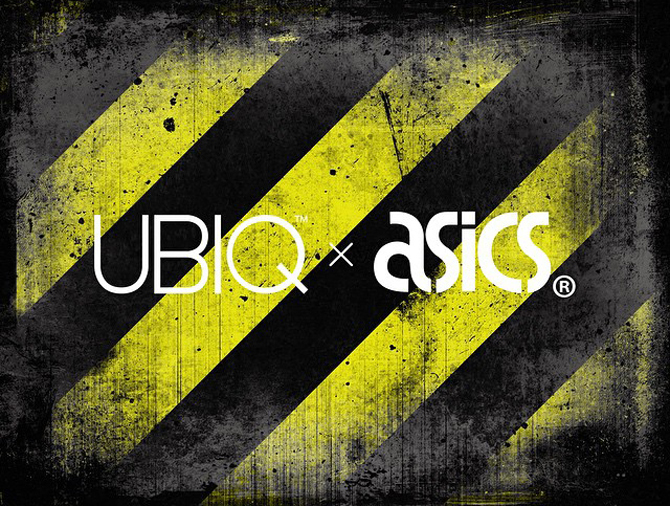 Ubiq drops a teaser for its upcoming Asics collaboration, and no that's not a "Kill Bill" look. 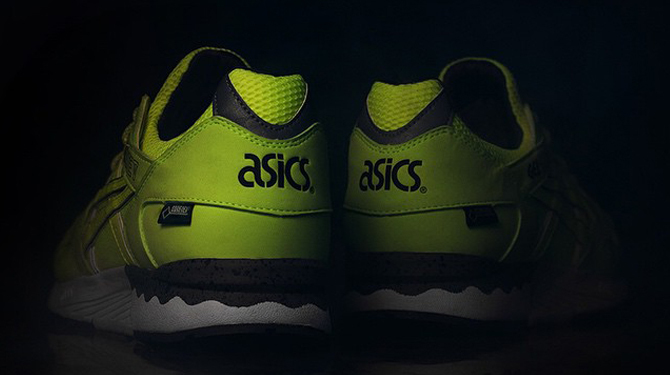 The UBIQ x Asics Gel Lyte V "Hazard" will release on Jan. 24, 2015. Unfortunately the shop has yet to reveal the full shoe, but the teaser that they posted over the weekend should give readers a good idea of what to expect. While the black and yellow combination on an Asics silhouette might immediately have people thinking Kill Bill, it's safe to say that the Philadelphia boutique isn't going back into that familiar territory with this upcoming pair. This upcoming "Hazard" release is the first to suggest that the collab run of Gel Lyte Vs will carry over into 2015 (aside from the kinda-collab "Grand Opening" one from Kith).